Fresh flower infused water and Mist with Indian Rose and Cardamom to soften, hydrate and scent your skin, with a calming harmonious effect on the sences. Use as often as required. 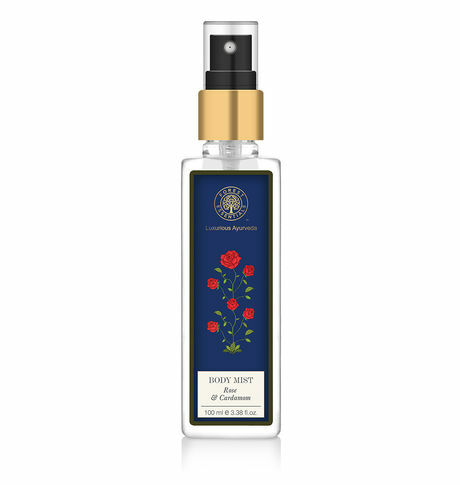 This Rose and Cardamom Body Mist gives long lasting aroma with calming and harmonious effect on the senses while hydrating the skin.